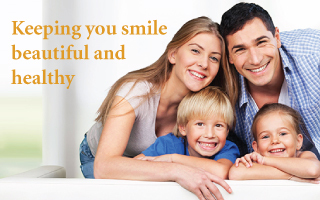 Creating beautiful smiles is our passion! From the moment you step into our North Hollywood dentist office you’ll see the care we take to create an atmosphere where you feel comfortable. 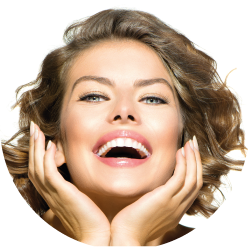 Our highly trained Los Angeles cosmetic dentists Dr Brian Shahangian and Dr Bita Shahangian offer a variety of general and cosmetic dental services including porcelain veneers and porcelain fillings to Invisalign and dental implants. 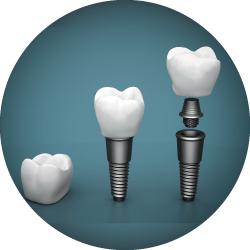 At Desert Dental, we are constantly updating ourselves with new technologies being that Dr. Shahangian is a faculty member and clinical teacher at UCLA School of Dentistry. Isn't it time you enjoyed going to the dentist? Soft Tissue Laser to facilitate the treatment of periodontal disease. 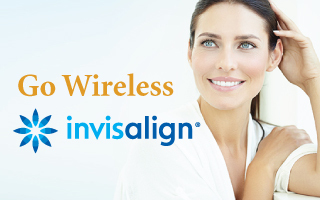 Serving North Hollywood, Studio City, and surrounding areas – Dr. Bita Shahangian and Dr Brian Shahangian are your local dentist, providing Invisalign, Cosmetic Dentistry, and General Dentistry for children, teens and adults. Your comfort and convenience are of the utmost importance to us. 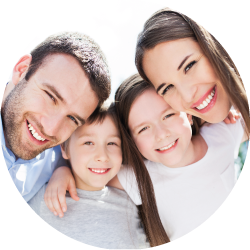 We are focused on making sure you receive the very best in dental care and service. We do this by utilizing the latest equipment and procedures, and our helpful and considerate staff go out of their way to make sure that your visit is always a pleasant one.